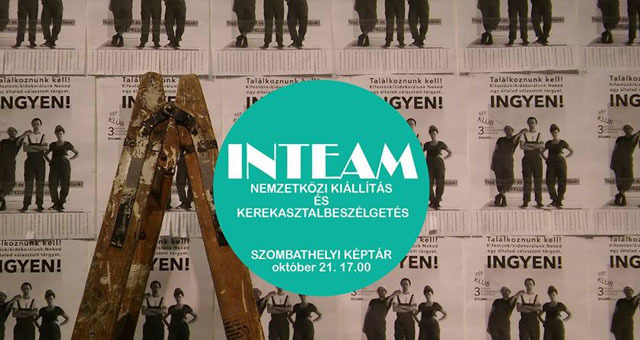 The key word of the Autumn Festival of Museums is HÍD – BRIDGE, thus bridge it is the key connection of the exhibition and the following round table discussion with foreign artists living in Hungary. 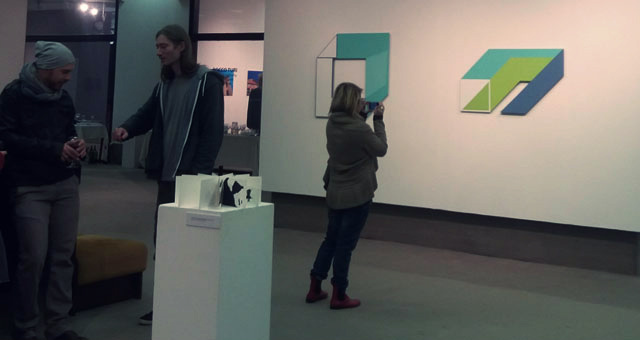 The exhibition in Szombathelyi Képtár / Gallery of Szombathely presents contemporary artists from Poland, Slovenia, France, America, Australia and Japan. Their works are varying in theme, style, and technical solution, however there is something that connects all these works, they were all produced in Hungary. I have two works at the show and together with Fukui Yusuke and Tomasz Piars I was one of the roundtable discussion participants.